With B&Ws vacuum moulded strike proof ABS protection you can be sure nothing is damaging your carry case…or what’s inside it. 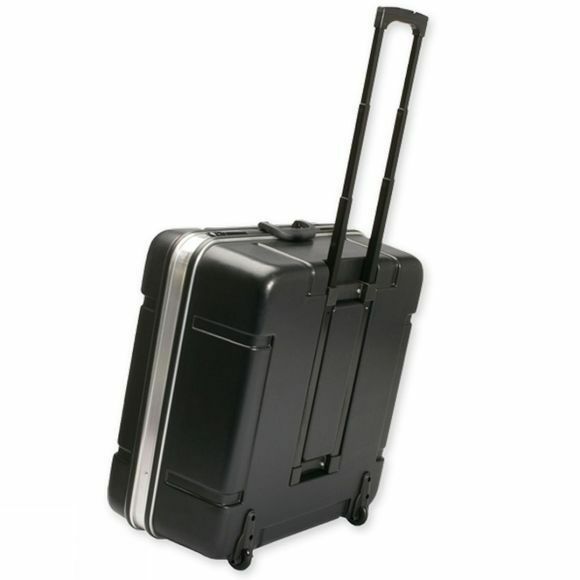 With a strong lightweight aluminium frame and 2 free running inline castor wheels this rugged design can go through airport baggage control without reappearing in pieces at the other end. 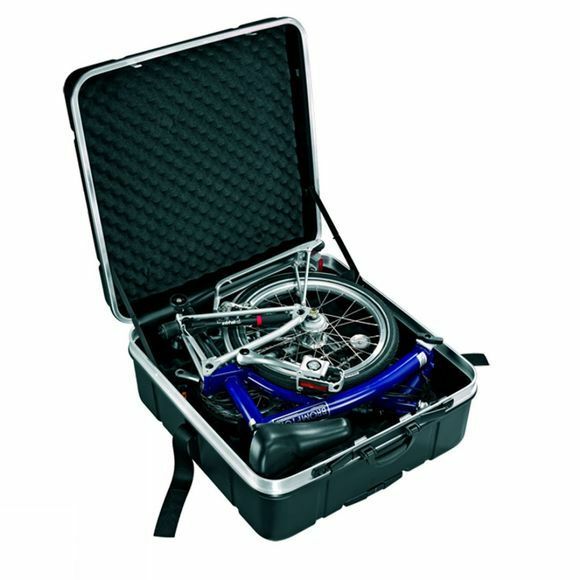 A super strong, versatile carry case that’s ideal for transporting folding bikes.